Save Money. Meet Your Production Goals. Maybe you have rows of machines, all operated by people. Maybe your processes present safety challenges. Or maybe your machine utilization is lower than you’d like. If any of these sounds like your shop, a robotic machine tool loading system might be your ideal solution. 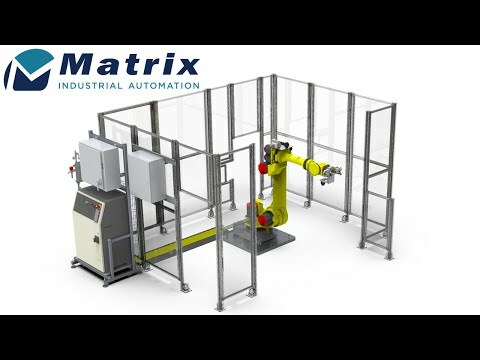 A robotic machine tool loading system—also known as machine tending—is an instant productivity boost. It can be used for inspection, laser marking, washing and more. 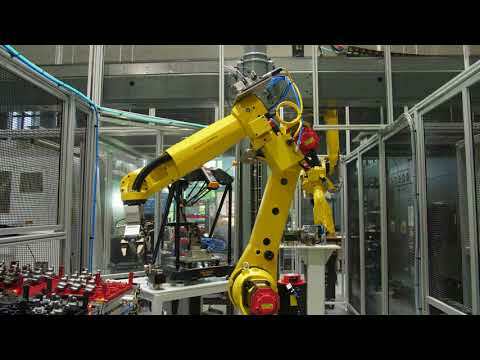 And, by operating through off hours, machine tool loading robots can immediately improve efficiency. 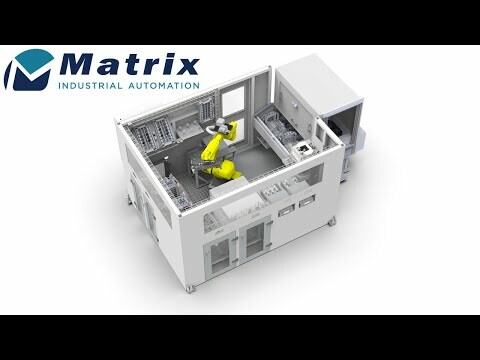 Check out our machine tool loading videos below, and contact us to learn more.